La Sleep apnea It is a pathology normally associated with snoring. There is a percentage of the population that associates snoring to sleep well and it is the opposite. Apnea consists of respiratory stops during the night due to obstruction of the upper airway due to the fall of the tongue. The serious thing is that during that time the oxygen concentrations fall. This can cause tachycardia, a decrease in oxygen levels to the heart and brain, and a disturbed sleep. They are patients who are subject to important risk factors. In addition, the risk of suffering from daytime sleepiness can affect professional or school performance. This can be dangerous for professionals who use machinery or who are engaged in driving. It is a pathology that if left untreated can cause mild or serious problems. 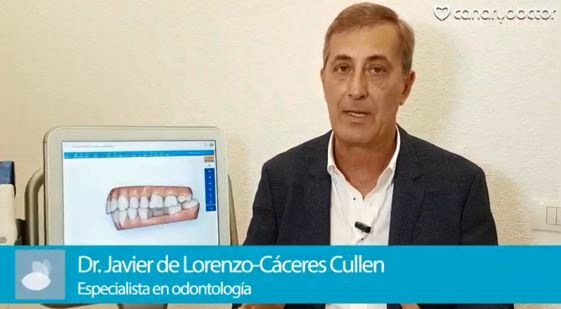 Do you want to know more about sleep apnea in Tenerife with the Dr. Javier de Lorenzo-Cáceres? Can you have sleep apnea and not snore? Normally they are associated. It could be the case of patients with apnea without snoring. The tongue, when we sleep on our backs mainly due to obesity, for relaxants that can be taken at night, for alcohol and other circumstances, can come back, towards the respiratory tract, and reach a moment in which it contacts with the veil of the palate and it gets to obstruct the respiratory tract. At the moment in which obstructs it stops breathing and sometimes wakes up suddenly. Prior to that, when the tongue approaches the veil of the palate, the passage of air vibrates the membrane of the soft palate and is what produces snoring. If there is a progressive step it vibrates and if it can not pass directly without snoring to apnea. For a correct diagnosis it is necessary to perform a sleep analysis. Until now this was done in the sleep units with the problem of the great collapse that exists in them and therefore the difficulty to be able to diagnose all the patients who suffer it. Since two years ago we have small portable units that we can deliver to the patient to analyze their sleep in their own home. This makes it possible to carry the diagnosis to a large population that was previously left unattended. 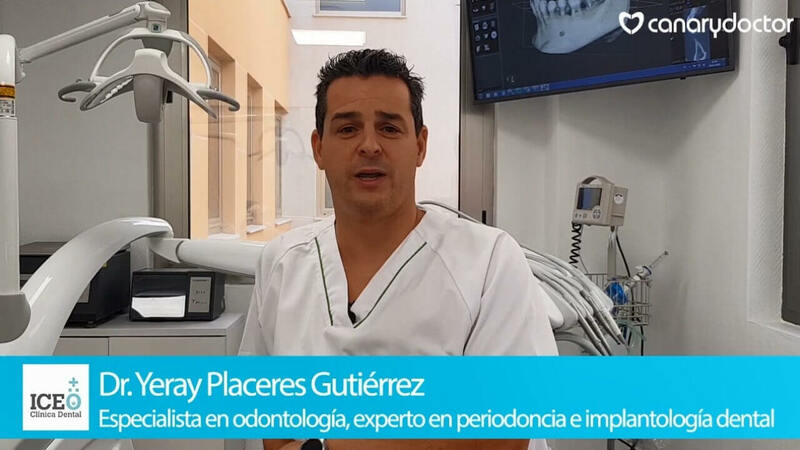 In our daily activity as dentists we observe a large number of patients suffering from wear and tear on their teeth. This is a sign of alarm because it is quite associated with the problems of apnea, hypopnea and snoring, so that we have these units in our clinic, allows us to diagnose these patients and, or derive them to a Sleep Unit if your case is serious or, if it is mild or moderate, apply a treatment with specific splint AMNIA (BTI) to reduce your problem to normal values. The results are very good and the splints are discreet and comfortable. 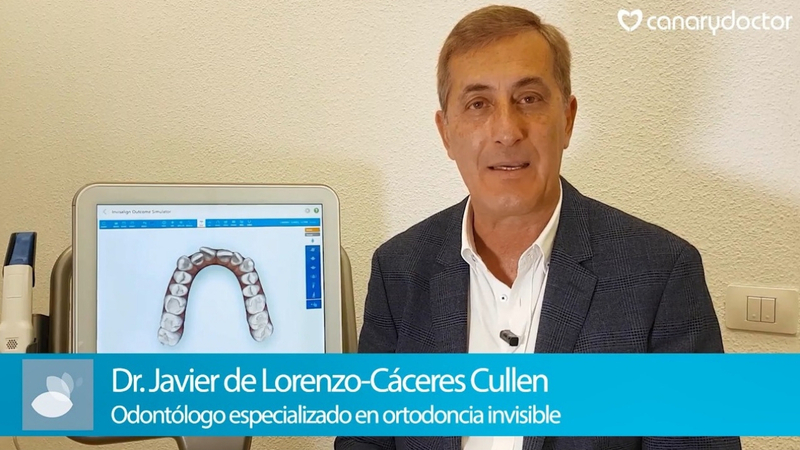 Dr. Javier De Lorenzo-Cáceres Cullen is a specialist in dentistry and an expert in invisible orthodontics.